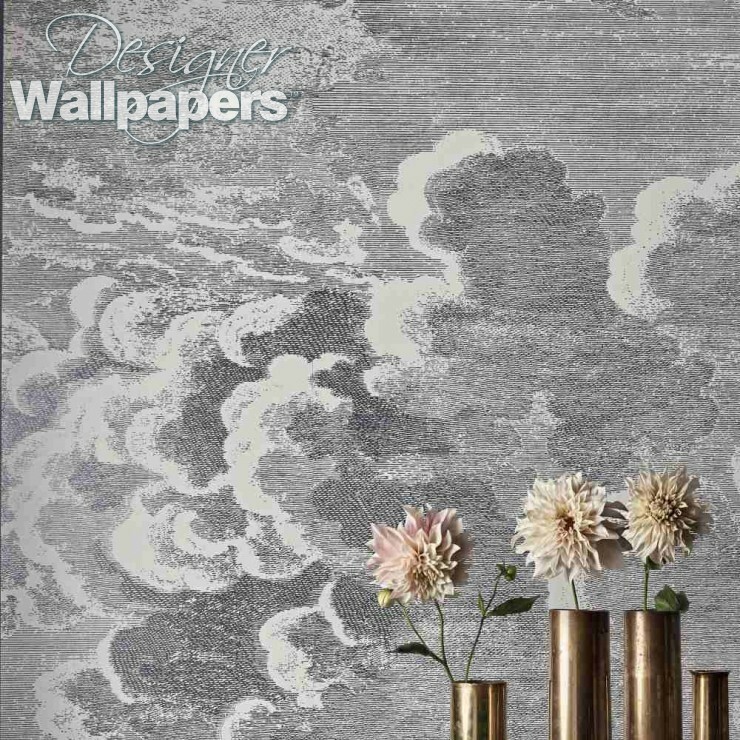 Taking inspiration from stormier times, the Nuvole wallpaper is from the classic Cole & Son’s Fornasetti Panels collection. 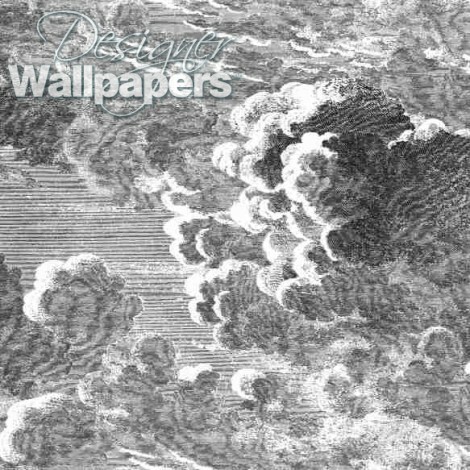 With large gusty clouds appearing to flow menacingly across the wall, this wallpaper is an ideal centre piece to any space and creates a stunning backdrop. Use the custom size calculator to order a custom size mural. Please enter your precise measurements. 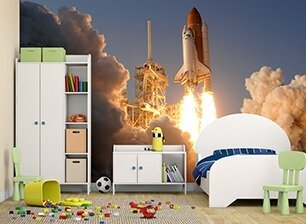 Cole and Son will add 5cm tolerance both vertically and horizontally to ensure a good fit.